It's a first for Orange Slovensko, which has signed its first-ever multiyear contract with Eutelsat Communications (Paris:ETL) (Euronext Paris: ETL) expanding its pay-TV offer via satellite and enabling a nationwide reach across Slovakia. Under this contract with Eutelsat, the platform delivers 38 channels, with more than half in HD. These channels are available in three main pay-TV packages, plus additional thematic and premium channel add-ons, starting at six euros per month. 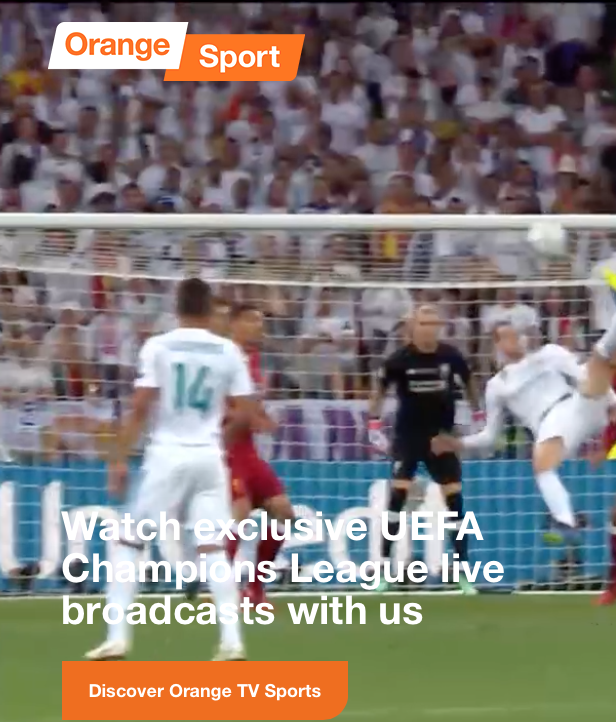 The service includes exclusive distribution of Orange Sports channels, home of Champions League matches for the Slovakian territory for the next three seasons as well as other highly valued football, ice hockey, basketball and mixed martial arts (MMA) content. Eutelsat’s 16 degrees East position is already a key video neighborhood for Slovakia due to its channel line-up specifically tailored to local viewers. Orange Slovensko will broadcast from EUTELST 16A satellite to extend its existing offer to reach households not covered by its FTTH network. Pavol Lancaric, CEO of Orange Slovensko said that by launching their own Orange TV satellite service, the availability of their television services to the public will grow dramatically. The premium content offered by their television will be available to almost all Slovaks. Michel Azibert, Chief Commercial and Development Officer of Eutelsat, added that they are delighted to be working with Orange Slovensko as they expand their pay-TV offer to all of Slovakia. This contract reflects the efficiency of satellite to reach communities across a territory and the strength of EUTELSAT 16A’s coverage over Central Europe. They look forward to continue working with Orange Slovensko as its offer evolves to guarantee the best quality of content to audiences across the country. Eutelsat is at IBC and is available in hall 1, stand D.59.